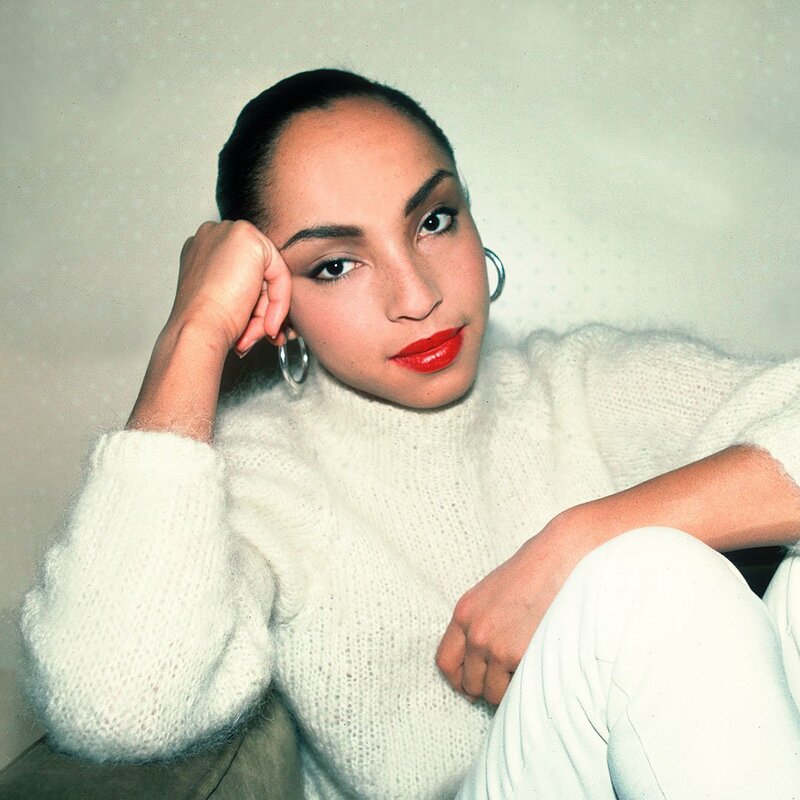 Home » » People are Going Crazy on Twitter After Discovering Sade Adu CLOCKS 60 but Still Looks Like She's 20! People are Going Crazy on Twitter After Discovering Sade Adu CLOCKS 60 but Still Looks Like She's 20! In this case, we are as surprised as you are! 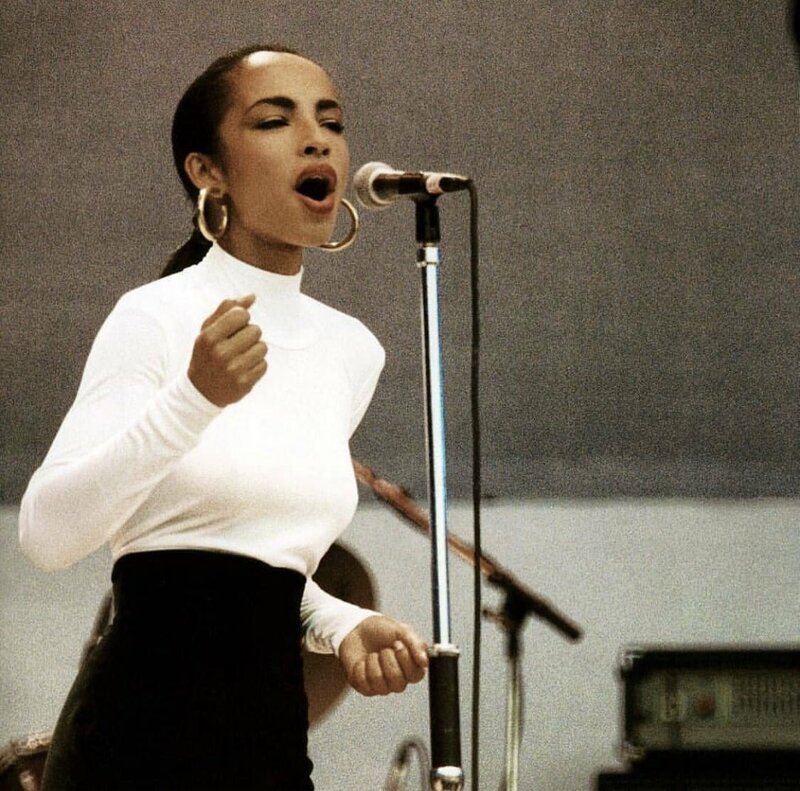 The internet has been buzzing today after discovering its the 60th birthday of sensational British-Nigerian singer, Sade Adu. 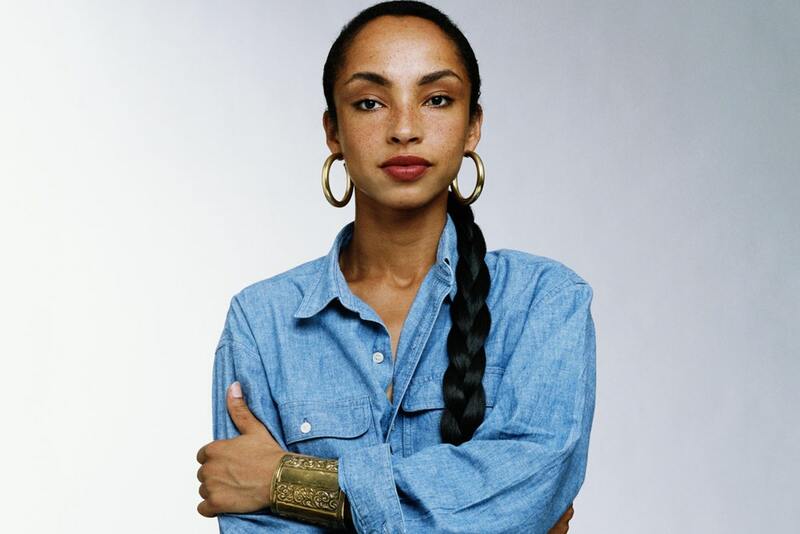 Real name, Helen Folasade Adu, CBE, known professionally as Sade Adu or simply Sade seemed to have taken the elixir potion and by doing so has prevented herself from aging one bit. 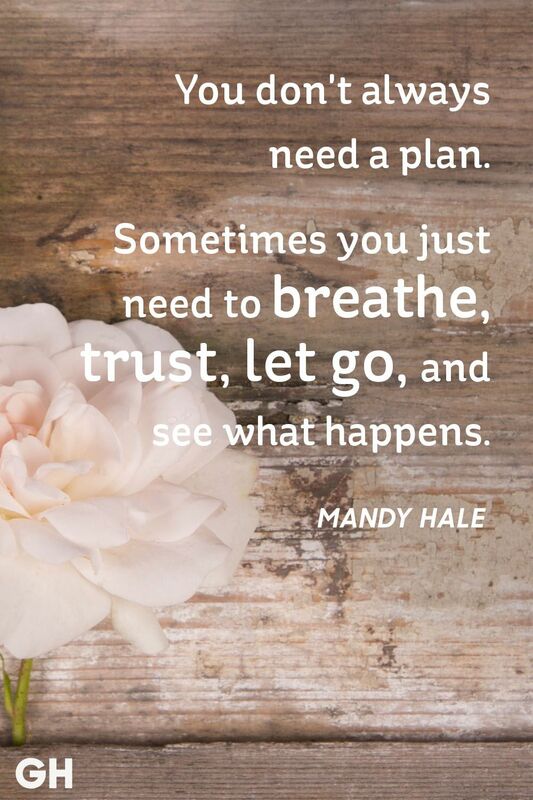 She is a songwriter, and actress, known as the lead singer of her self-titled band. Born January 16, 1959, she hits 60 today, but looks twice younger than her age. wearing my Sade t-shirt in honour of her birthday. Blessed I was able to go to her soildier of love tour in 2011.